Too shy to tell someone at work you have a crush on them? 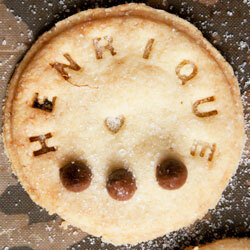 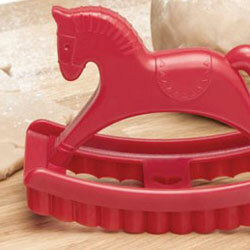 Why not bake them a cookie with ‘Bite me’ on it instead?! 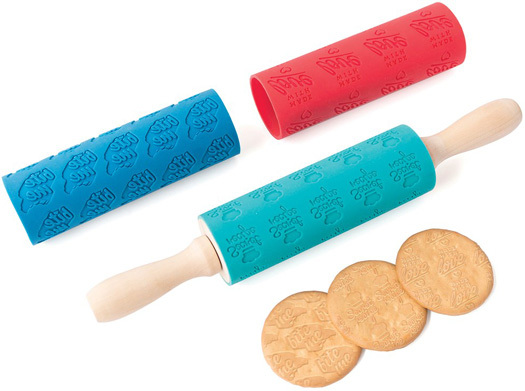 A different take on the traditional wooden rolling pin, the Message Rolling Pin gift set contains three interchangeable and washable silicone wraps, each one featuring a different message. 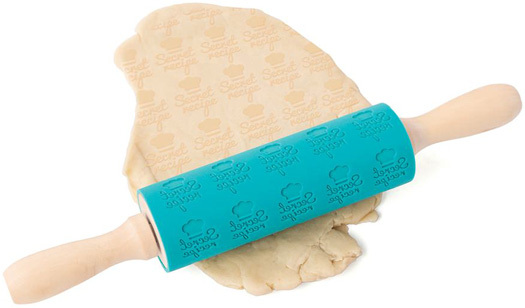 Whether it’s ‘Made with love or ‘Secret recipe,’ Message Rolling pin is the perfect gift for any one who loves to spend time in the kitchen baking and would love to to personalise their biscuit based treats! You can thank us at the wedding.